What a coincidence it was! On the very same day twenty years before, March 18, 1980, I stood in a military courtroom as one of the eight main defendants charged with sedition for leading a demonstration on Human Rights Day. An intense man unknown outside legal circles, Chen Shui-bian, had been among our legal defense attorneys.Even our lawyers’ valiant efforts had not prevented the court from sentencing us to lengthy prison terms on the basis of confessions elicited through torture. Who would have dared predict that two decades later, one of the defense lawyers and one of the codefendants would be elected president and vice president of the country at the crowning moment of Taiwan’s struggle for democracy? The hope that the Nationalists would one day be turned out of power had sustained me while I served five and a half years in prison for criticizing their authoritarian regime. I had been waiting for the celebration of March 2000 since my childhood, when I had denounced my schoolteacher for changing the grades of the daughter of a Nationalist official because the teacher wanted to ingratiate himself with the government. Since my recovery from cancer in the 1970s, I had sworn to dedicate my life to equal political participation for all members of Taiwanese society and for all ethnic groups. 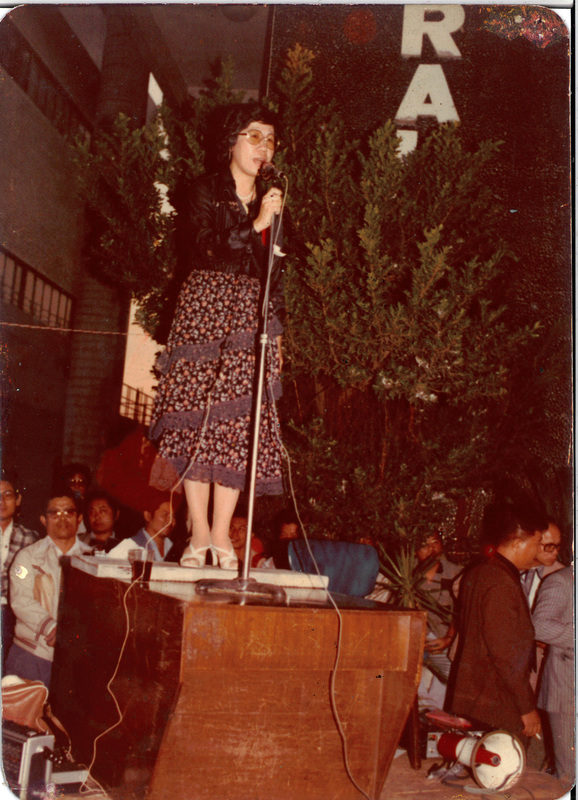 I had prayed for the replacement of the Nationalist government with a democratically elected opposition since my realization, in prison, that the shock of my incarceration had cost my mother her life. This is the story of how Taiwan came to such a crossroad in history, as well as the story of how a girl who was twice nearly given away as a child discovered a love for her country that would change her life. It is the story of how a woman who suffered from cancer, imprisonment, and torture found ways to love her country through democratic politics and to advance the cause of freedom in the world. This is the true story of my life. Lu Hsiu-lien (Annette Lu) is a graduate of National Taiwan University, the University of Illinois, and Harvard Law School. 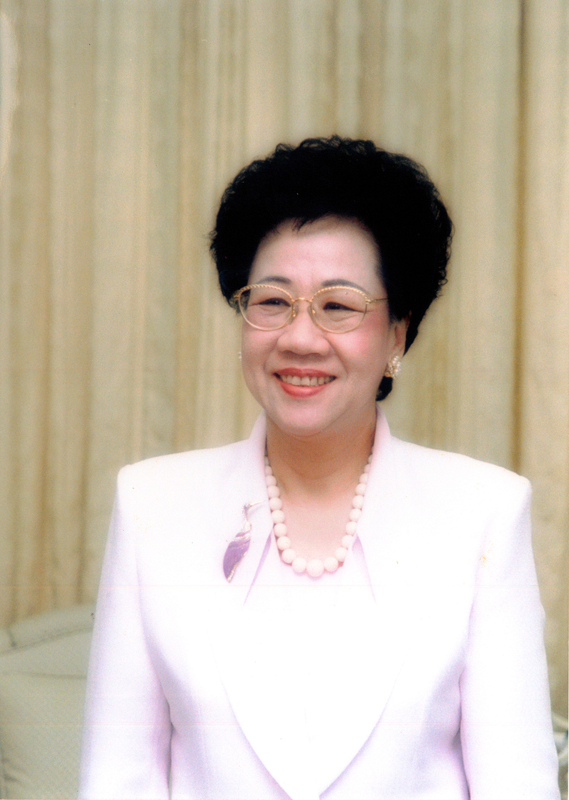 She was vice president of the Republic of China from 2000 to 2008 and currently is president of Green 21 Taiwan Alliance. Ashley Esarey, a former journalist, held the An Wang Postdoctoral Fellowship at Harvard University and currently is visiting assistant professor of political science and East Asian studies at the University of Alberta. New York University, New York City, April 23 at 2 p.m.
Georgetown School of Foreign Service, April 25 at 12:30 p.m.